Let Memorial Day weekend begin! The Mobibooth team is off to spend some much needed time with their families and enjoy the kick off of summer. 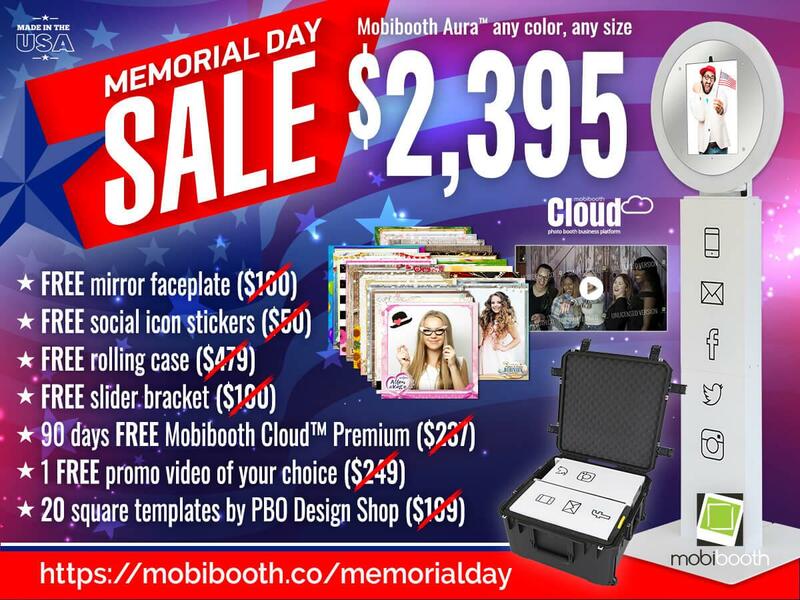 In the meantime the first 25 people to purchase a new Mobibooth Aura™ this weekend can take advantage of this huge value deal!!! One Mobibooth Aura™ photo kiosk in black or white for iPad 9.7, 10.5 or 12.9-inch. FREE rolling case ($479 value). FREE slider bracket ($100 value). 90 days FREE Mobibooth Cloud™ Premium ($237 value). 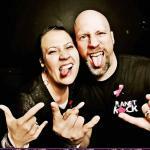 1 FREE promo video of your choice ($249 value). 20 square templates by the PBO Design Shop ($199 value). You get all this for only $2,395 + shipping! That is over $1,200 in total savings!! This is limited to the first 25 customers to take advantage of the special. Don’t hesitate and miss out on this amazing deal.